→ The Nikon D5600 is already in stock in the US and the lens kits are up to $250 off. 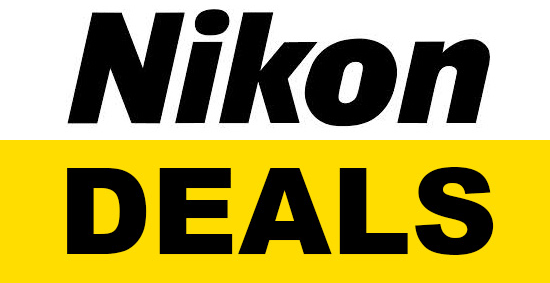 → The ongoing Nikon UK cashback is ending on January 15th. 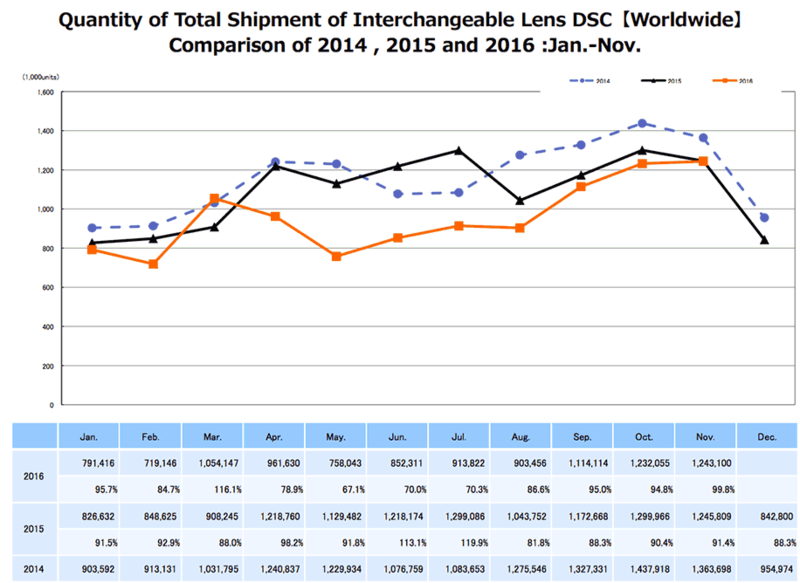 → CIPA released their data for November 2016 and sales for interchangeable lens cameras were as good as in November 2015 (orange: 2016, black: 2015, blue: 2014 click for larger view). 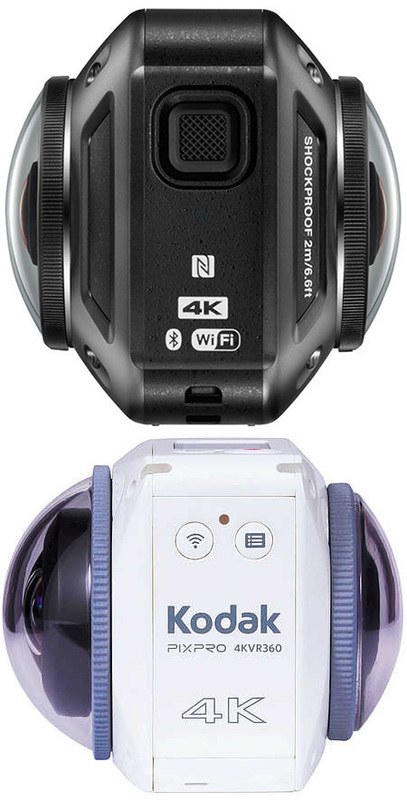 → Nikon KeyMission 360 on top, the new Kodak Pixpro 4K VR 360 camera on the bottom - is there a new lawsuit coming? 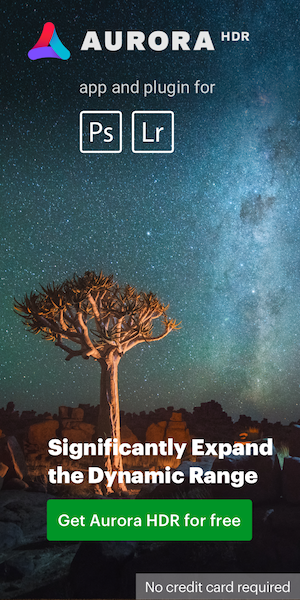 → Nikon lenses aboard ISS. KeyMission 360 delivers full 360° immersive experience for the launch of the new MINI Countryman. 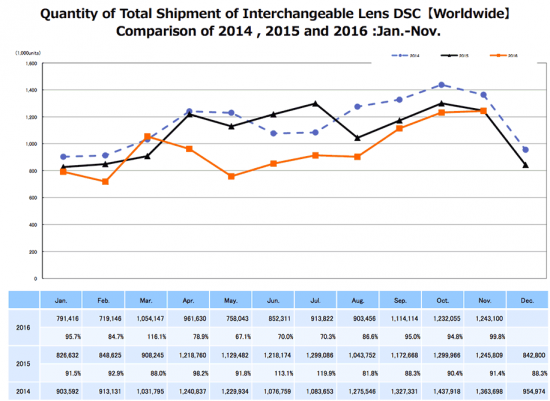 Nikon, Verily to develop machine learning-enabled solutions for diabetes-related eye disease. Team Penske and Nikon Metrology announce technical alliance. → Vintage Nikon ads - I think I have already posted this video on NR, but I recently saw it in the comments section and decided to share it again. → Nikon Photo Contest 2016-2017: interview with Bharat Sikka.